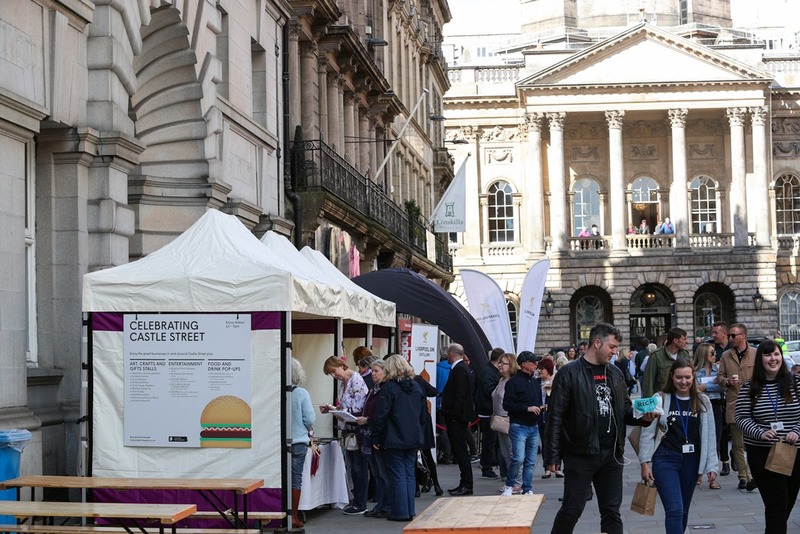 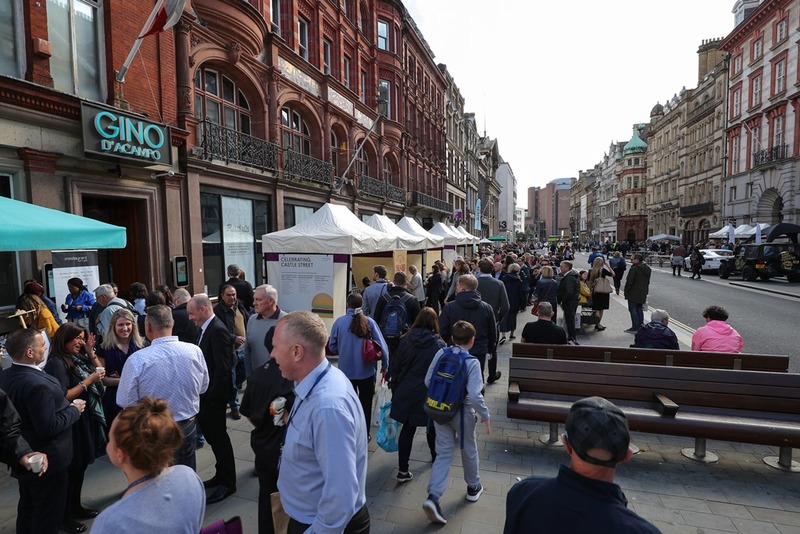 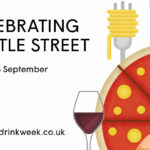 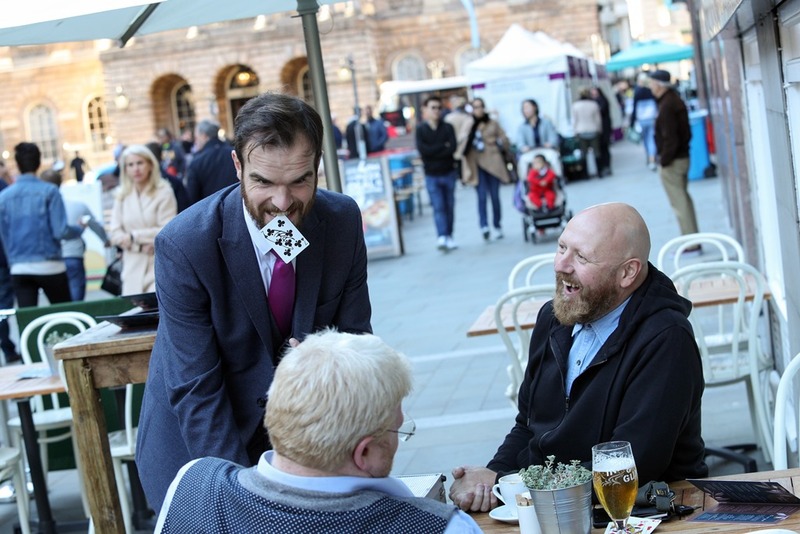 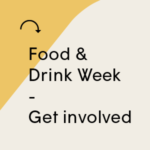 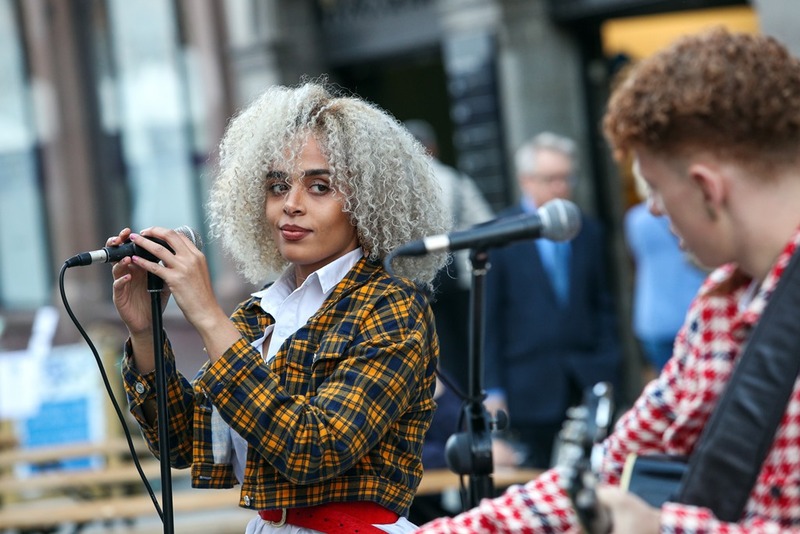 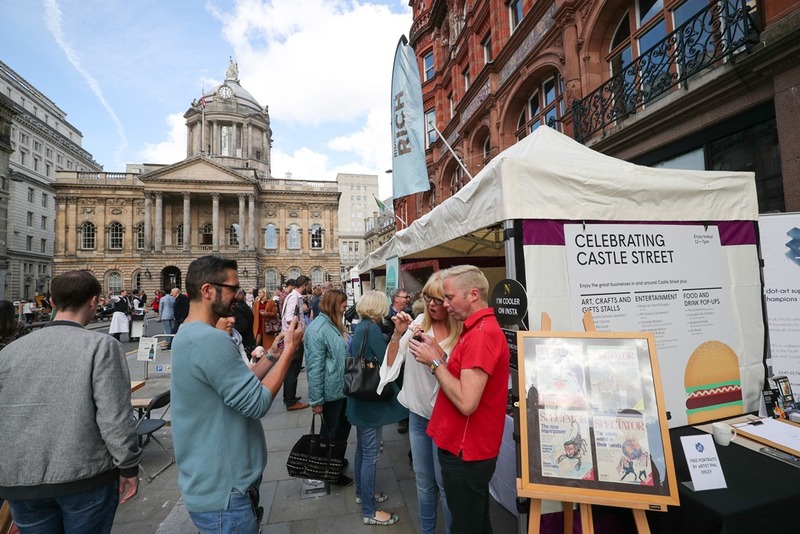 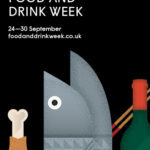 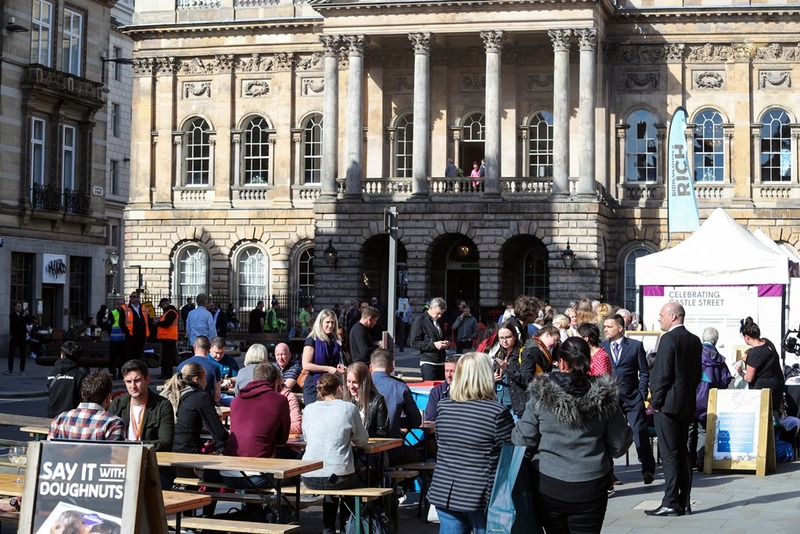 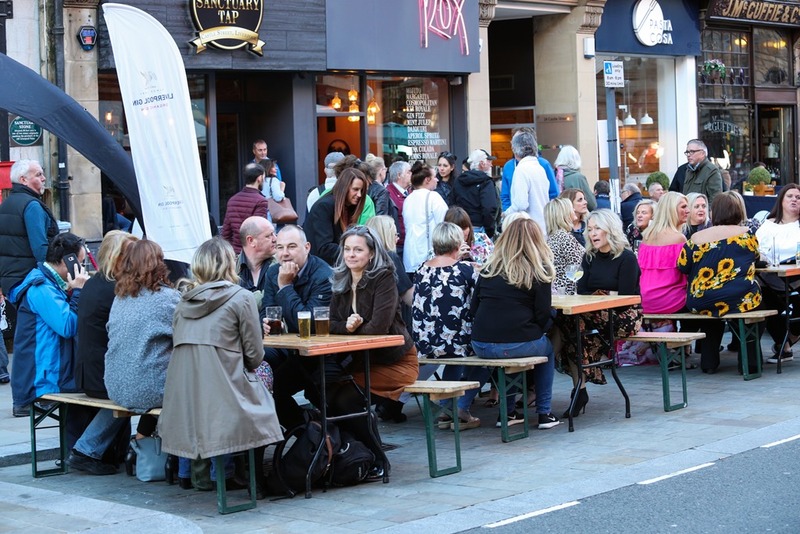 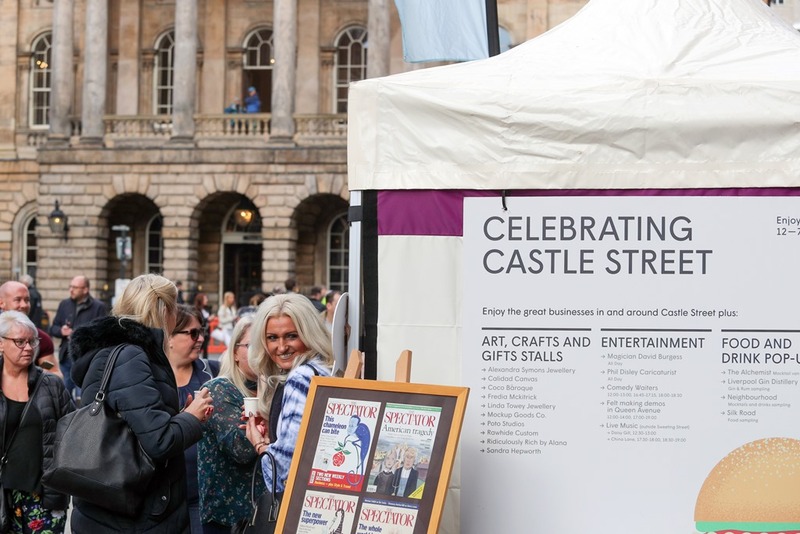 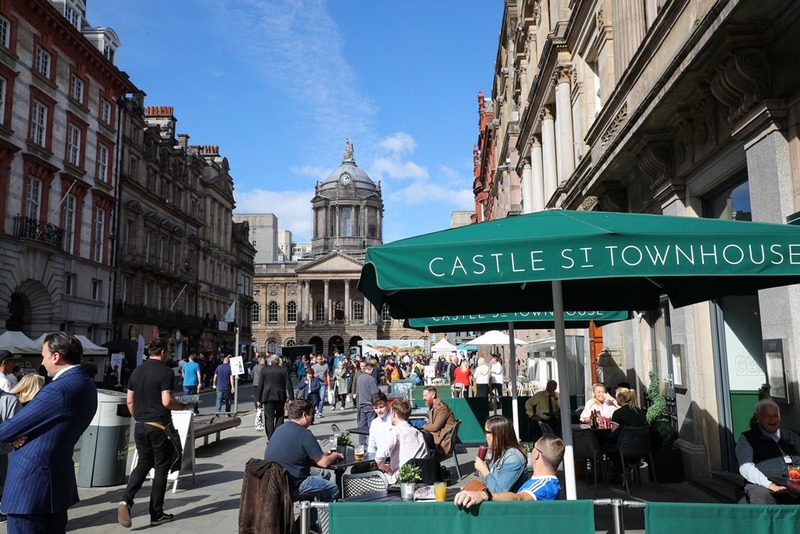 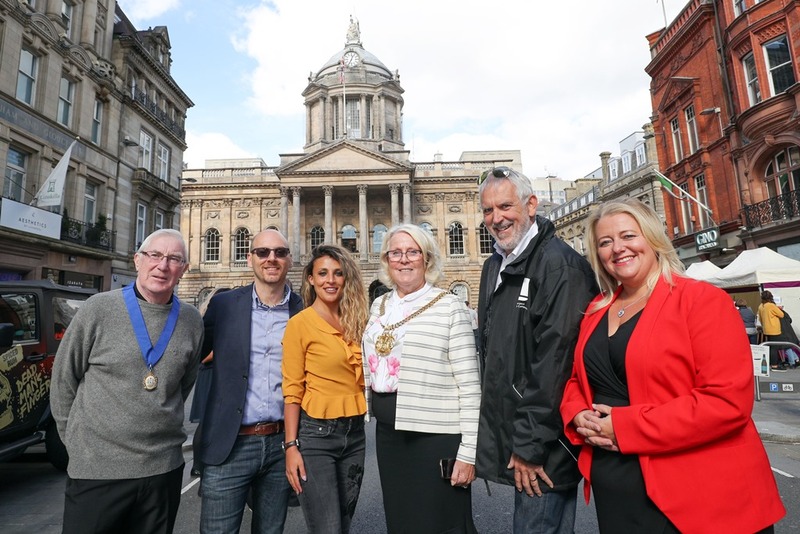 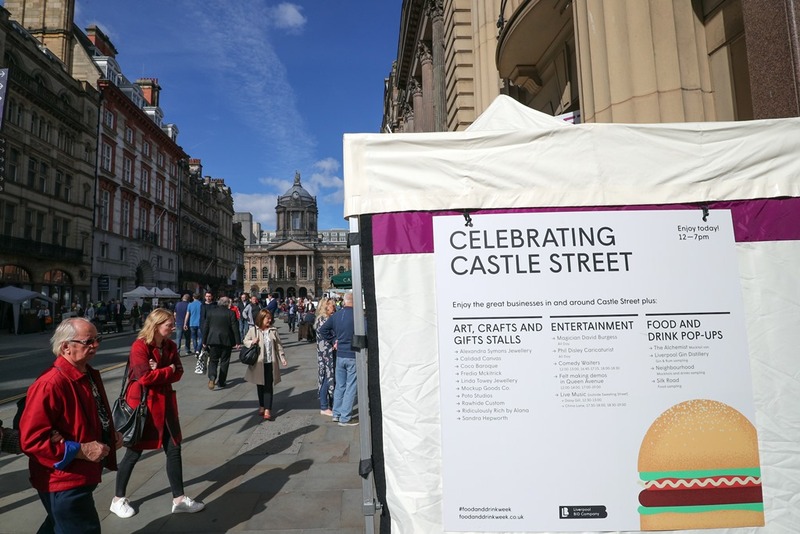 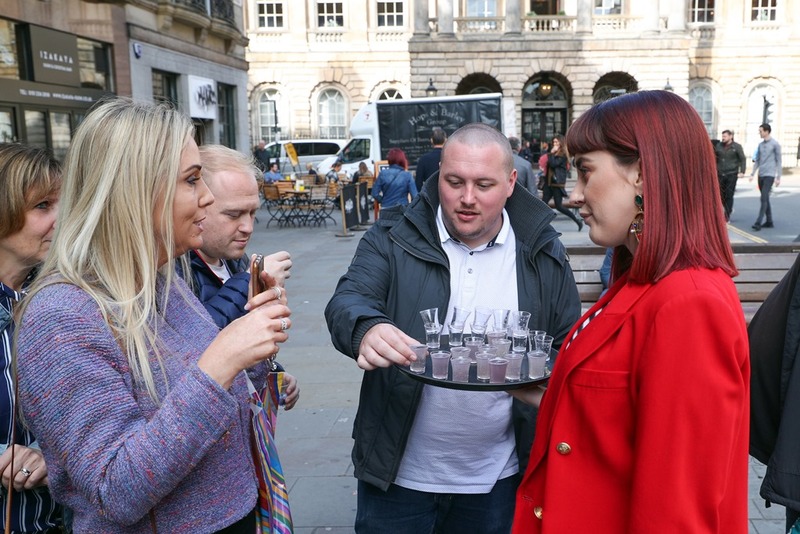 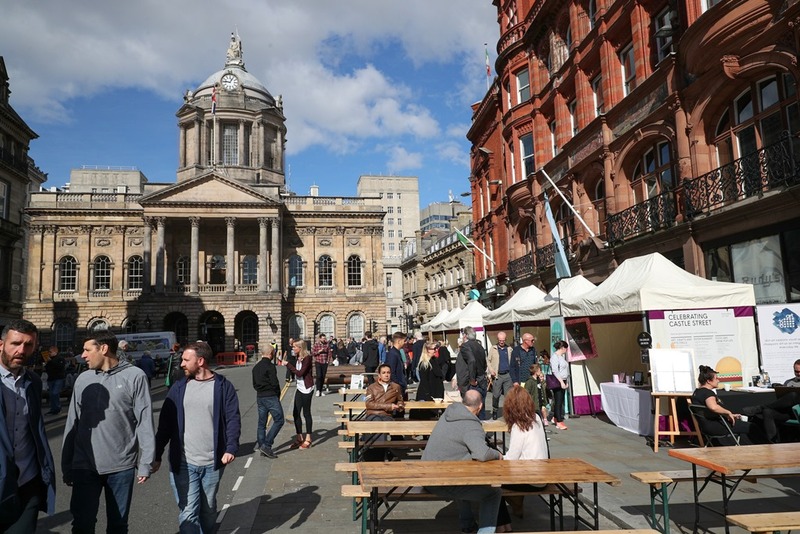 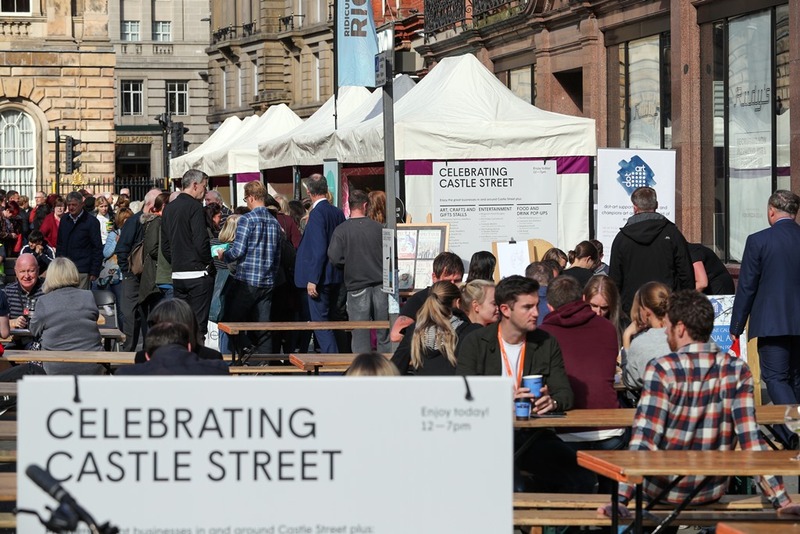 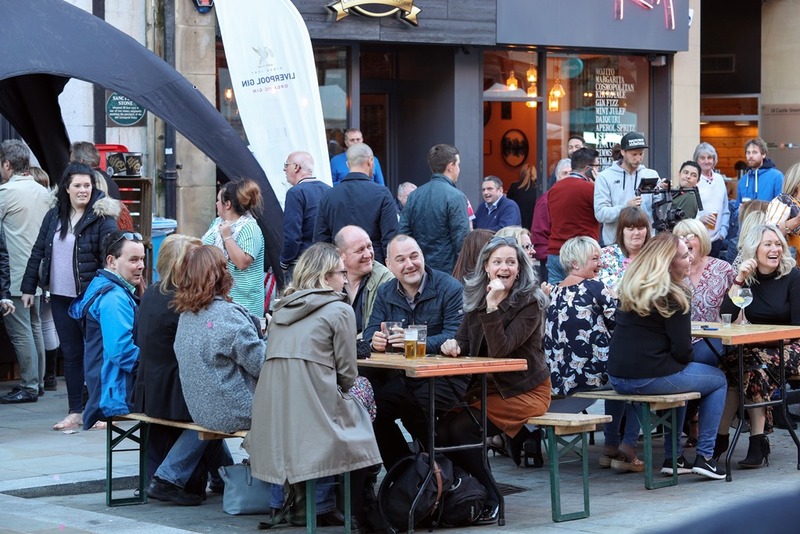 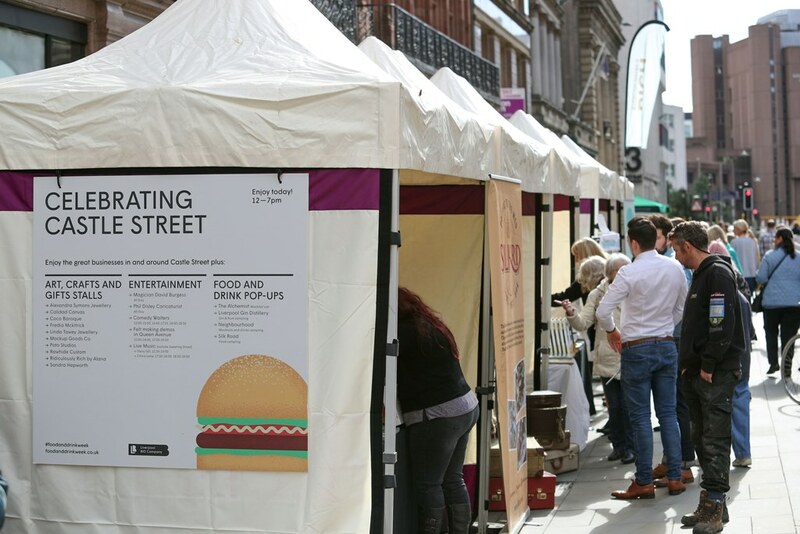 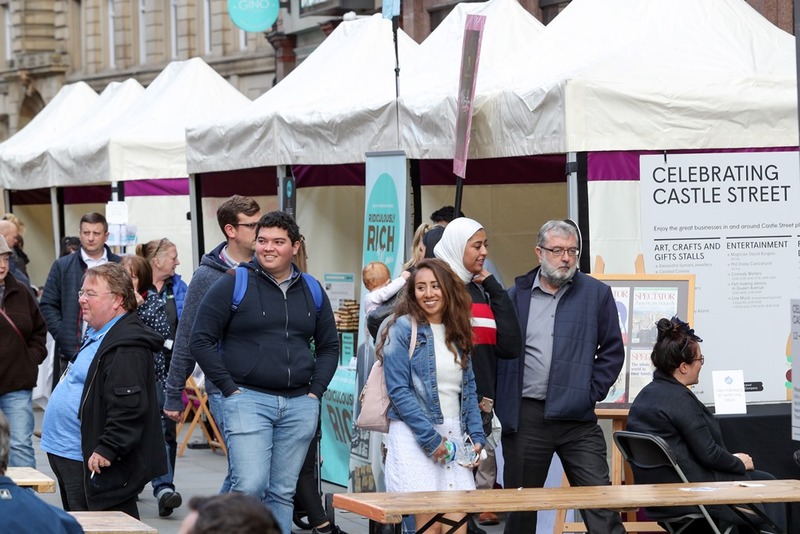 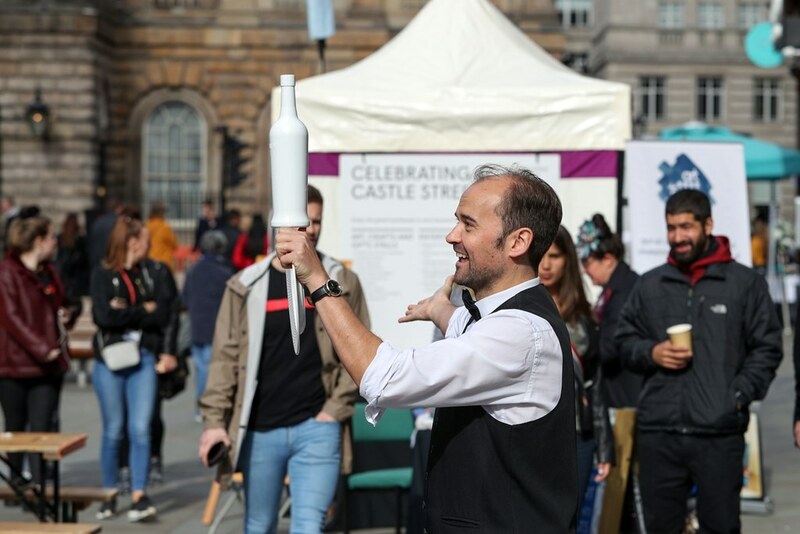 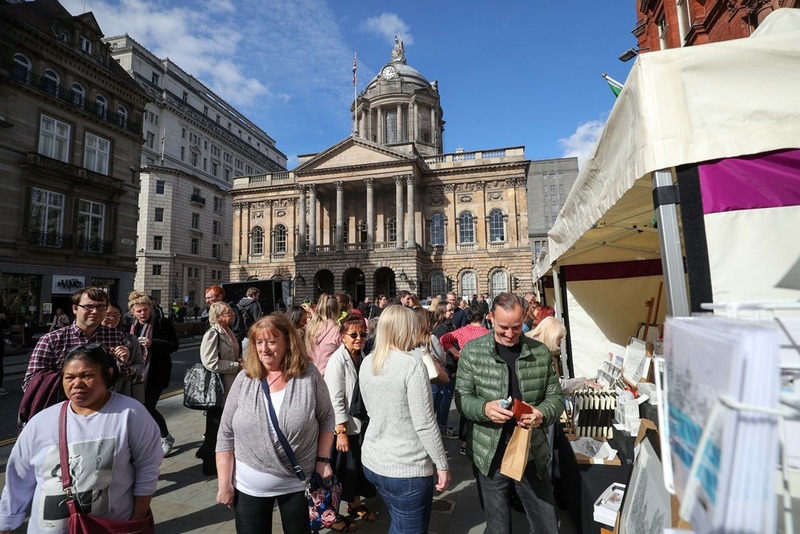 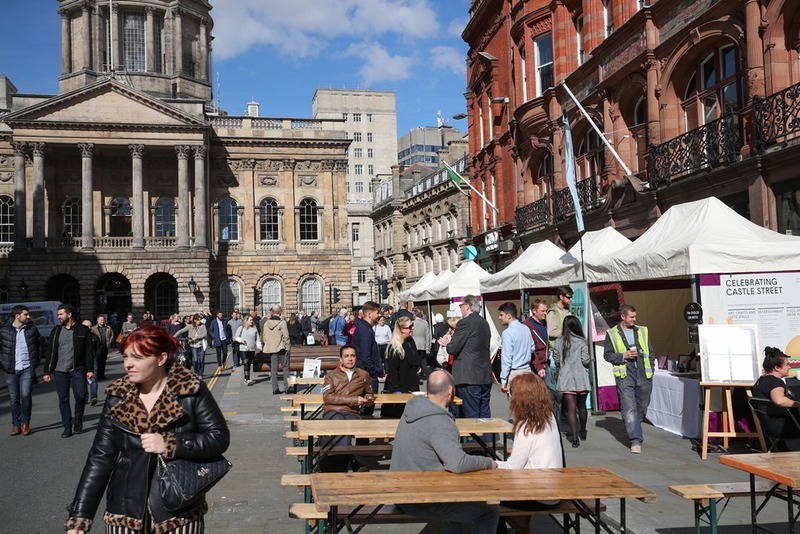 ‘Celebrating Castle Street’ on Friday 28 September 2018 was the spotlight event of Food & Drink Week (24-30 September). 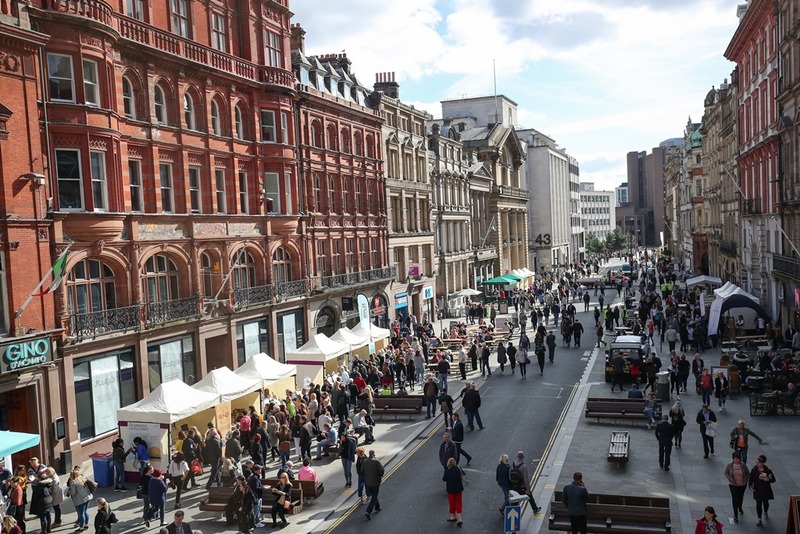 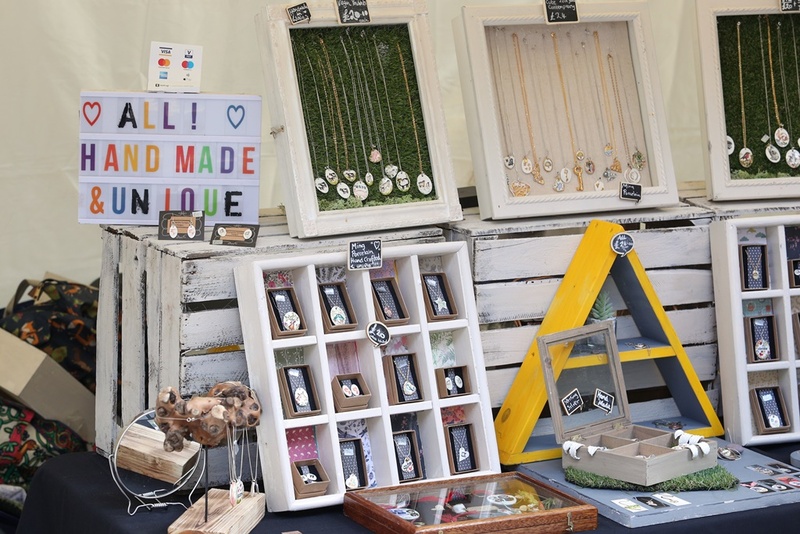 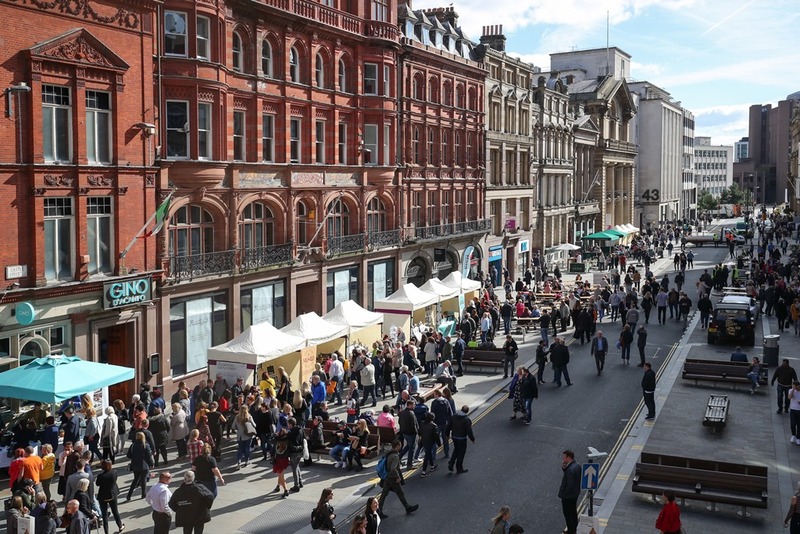 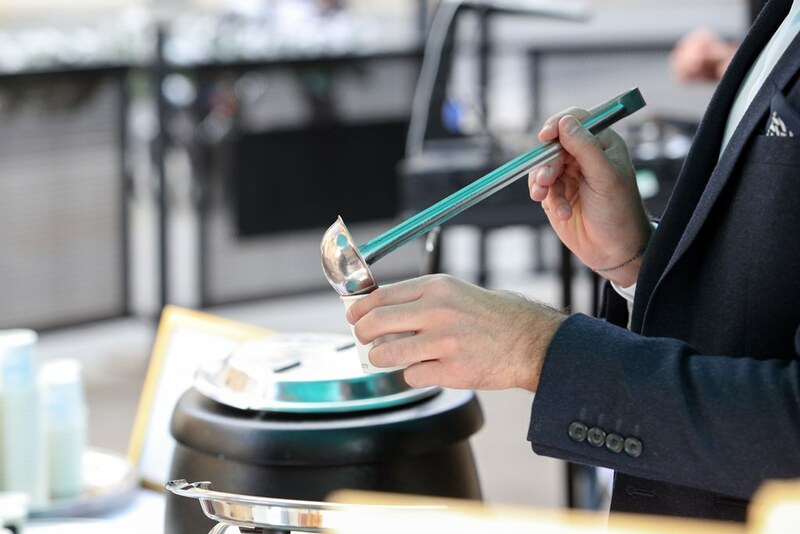 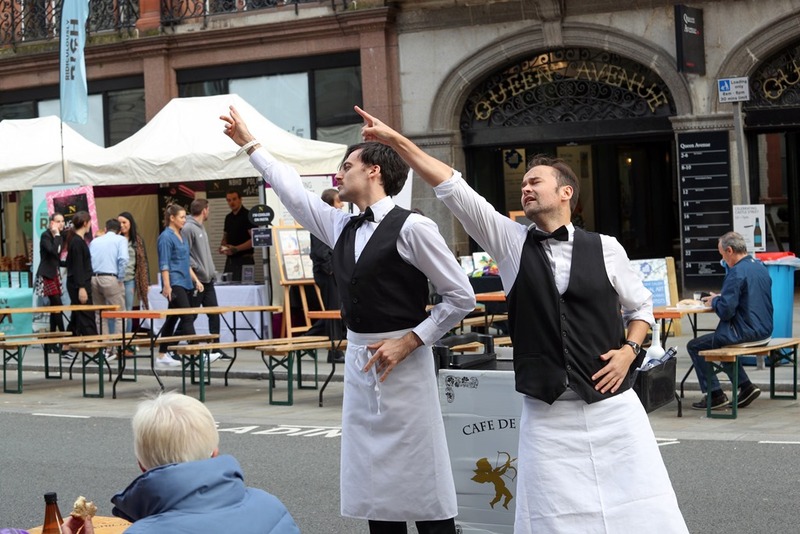 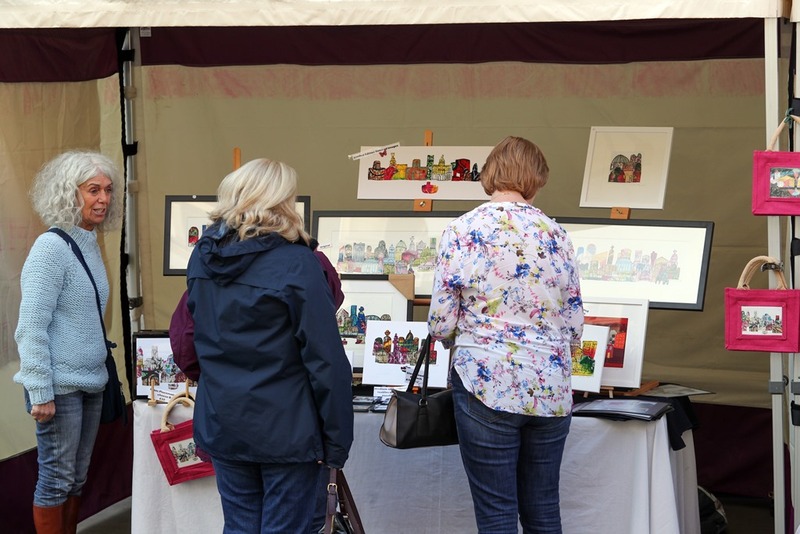 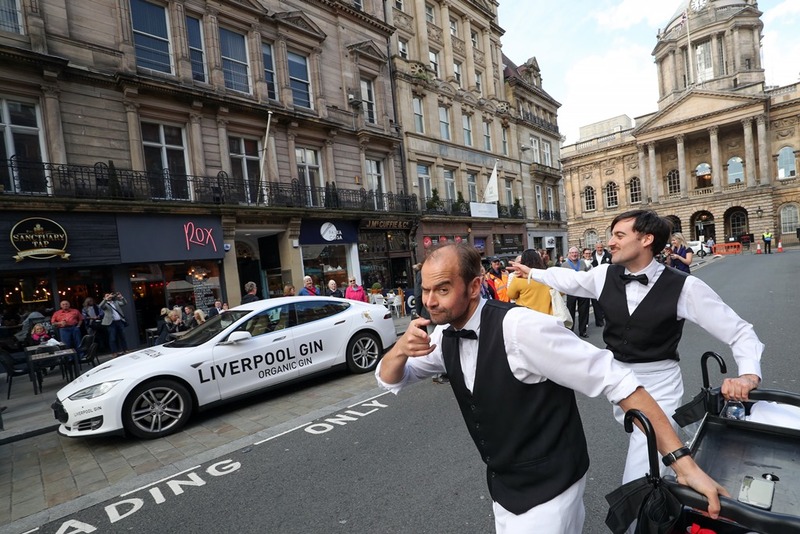 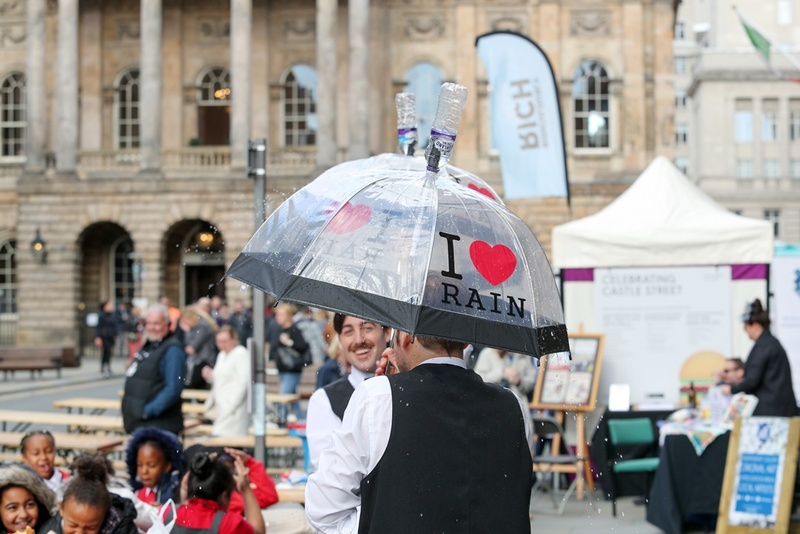 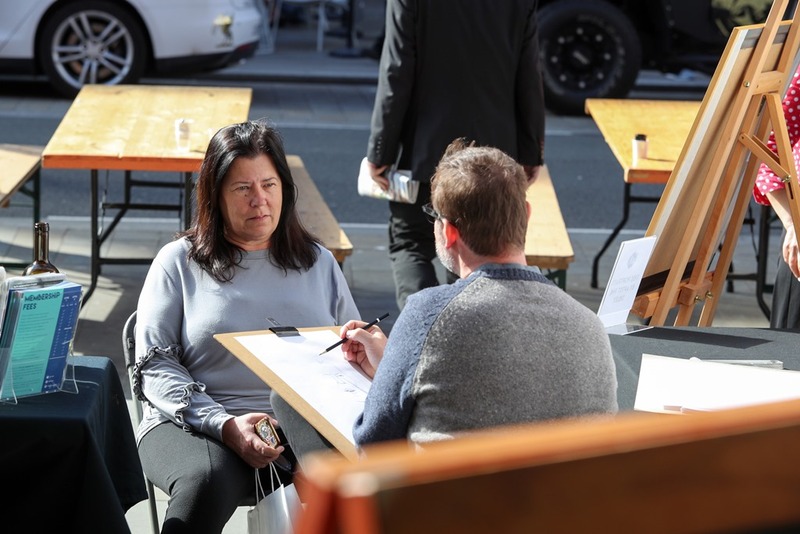 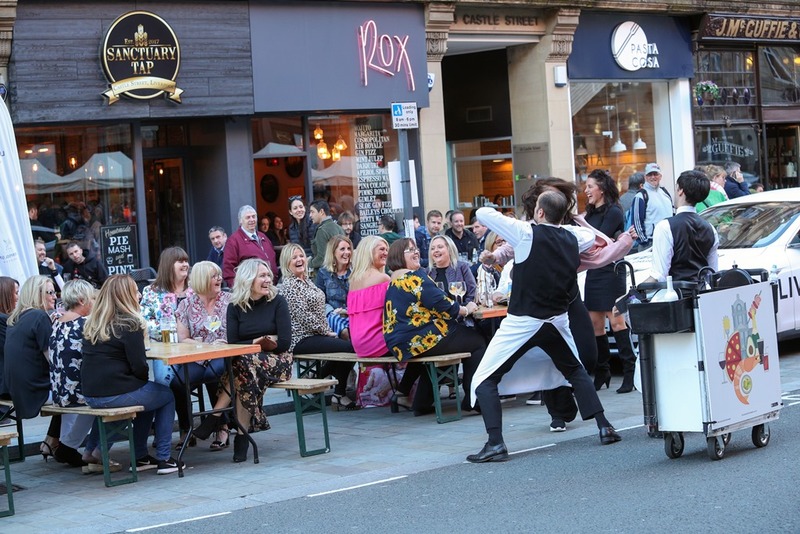 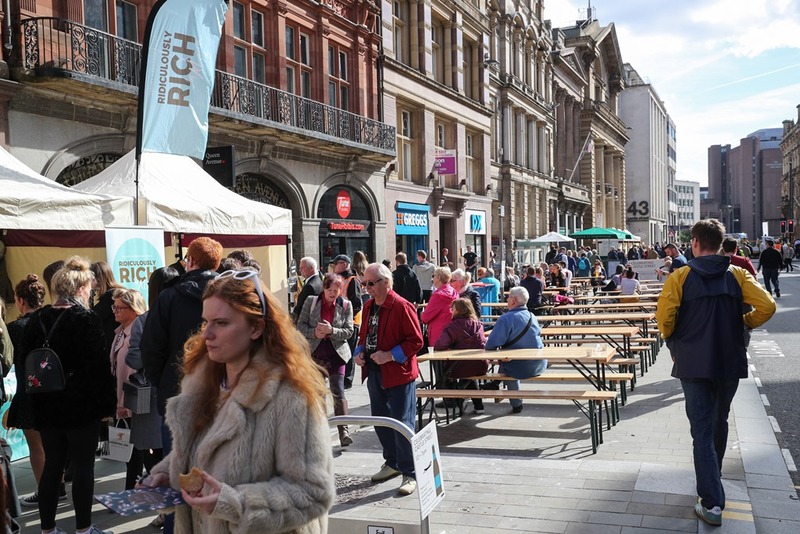 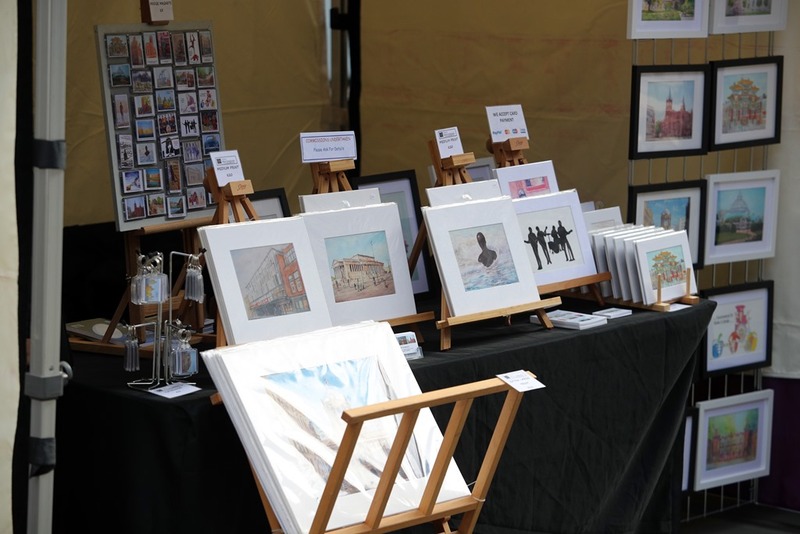 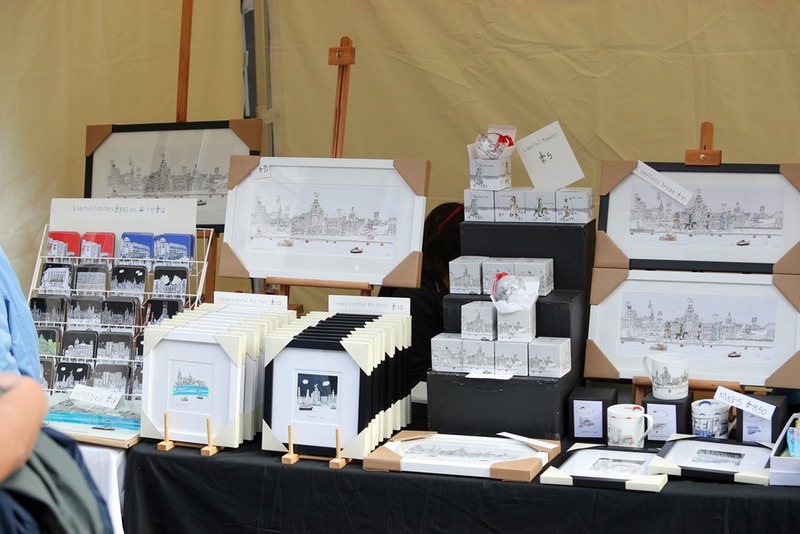 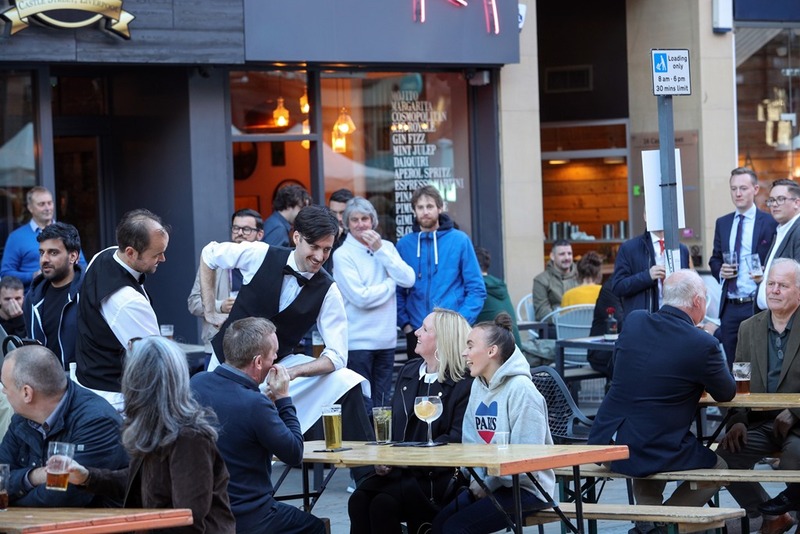 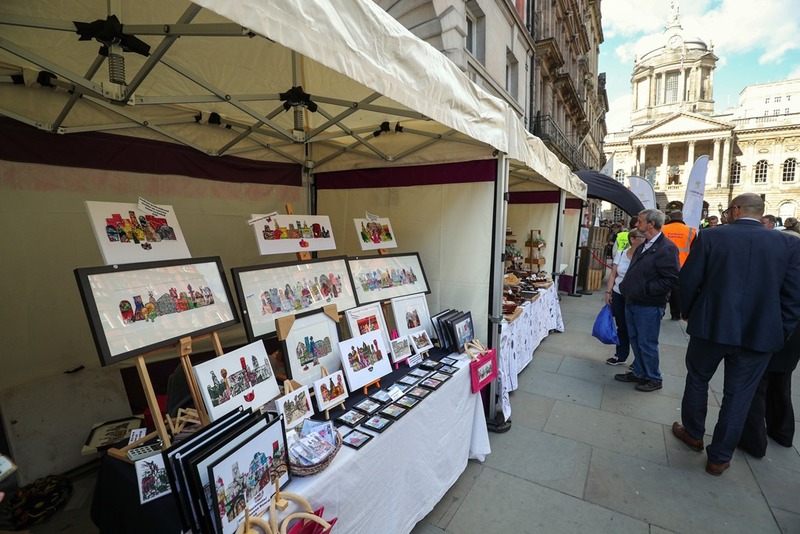 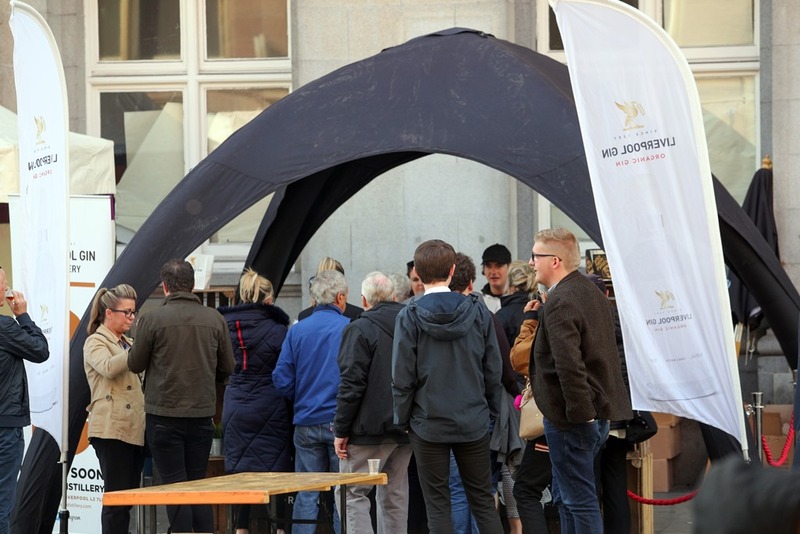 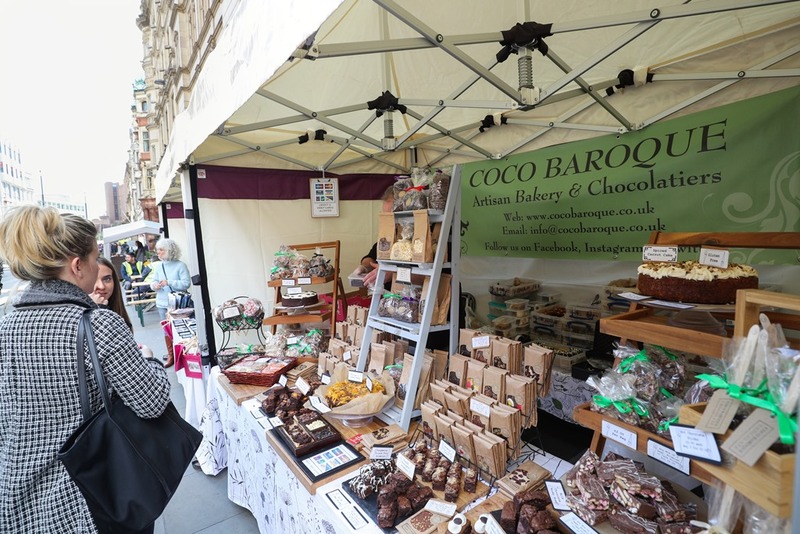 A street takeover by local businesses including art and crafts stalls, street entertainment and the involvement of restaurants, cafés and bars. 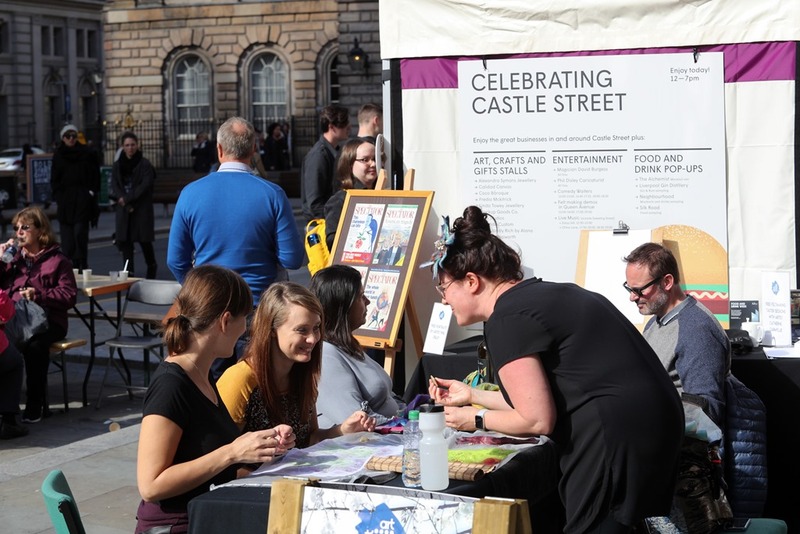 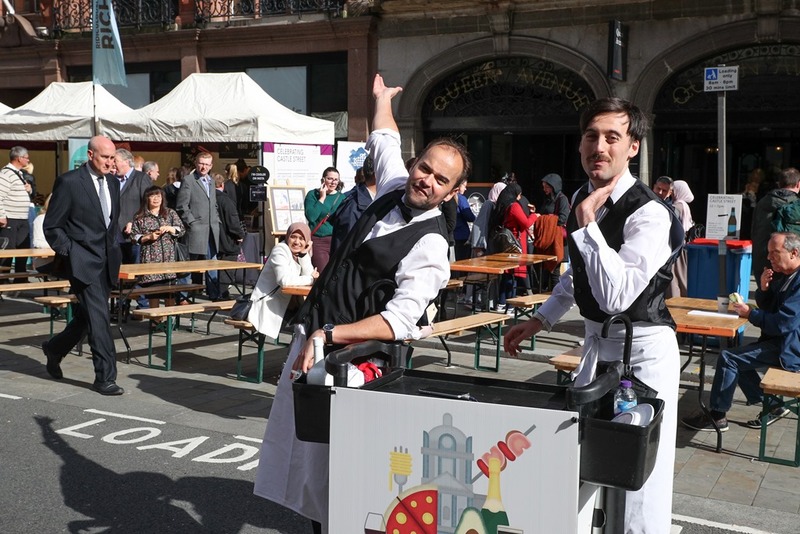 This event was promoted part of Food and Drink Week and brought greater footfall to the Castle Street area. 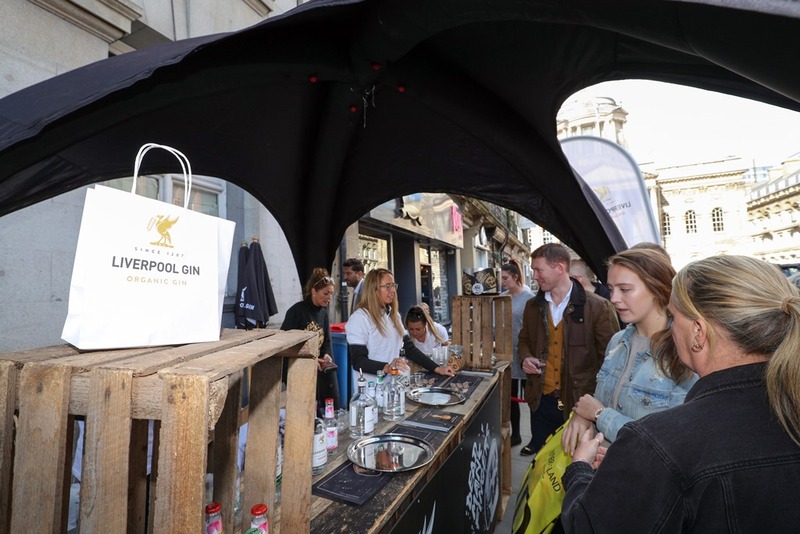 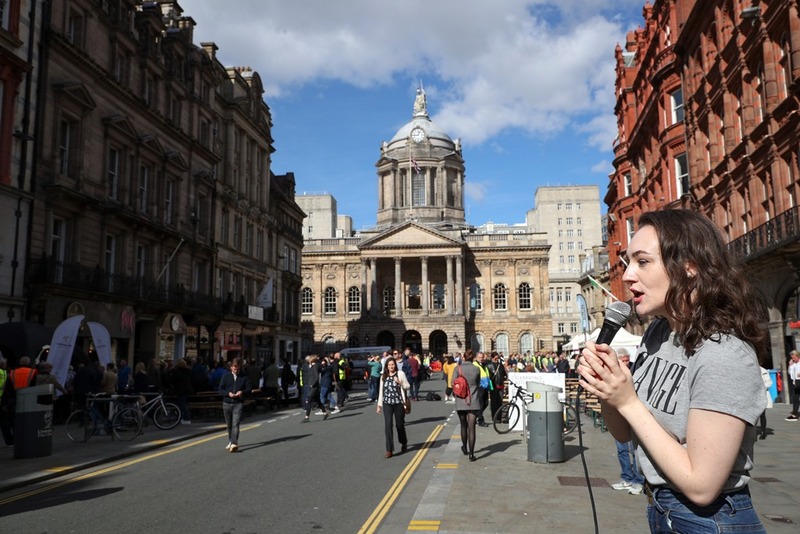 The event was featured across the local and regional media including, BBC Radio Merseyside, Liverpool ECHO or The Guide Liverpool, Liverpool TV, generating £236,664 PR Value, reaching 317,172 readers, 9,342,451 unique users online, 275,000 listeners and 246,536 TV viewers. 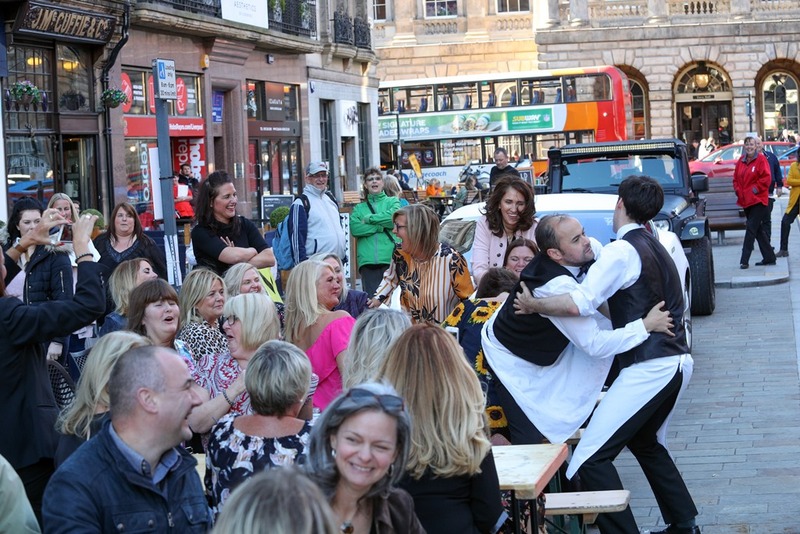 Have a look at the videos and pictures of the day, including a thank you message from Gino D’Acampo. 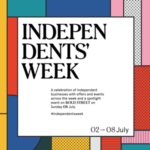 Independents’ Week and Celebrating Bold Street are back!